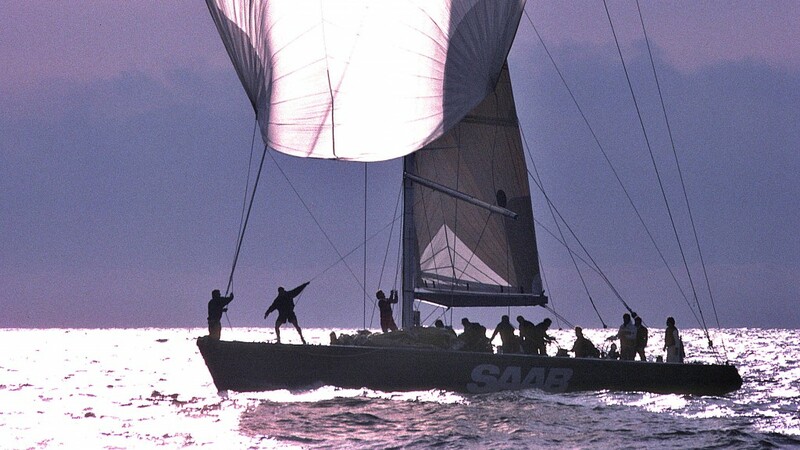 The winning keels in the America’s Cup in 1992, and all subsequent Cup races up to 2007 – that is, as long as IACC boats were used in the Cup – were designed according to a patent filed by Gabriel Heyman in 1991. 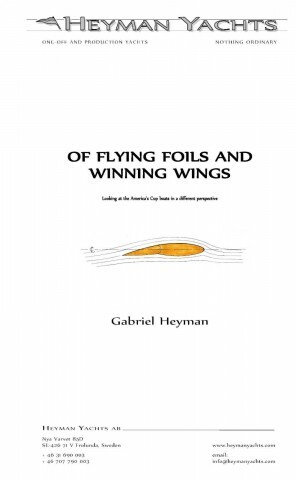 The patent concerns a very simple but, perhaps you could say “quitely revolutionary” concept whereby a keel with a flap at its trailing edge is designed to act as an asymmetric wing. The concept was so powerful in increasing lift and reducing drag that the elapsed time difference around an America’s Cup course could amount to up to 3 minutes, or more. Still, there was no technical complication involved – just a difference in shape. 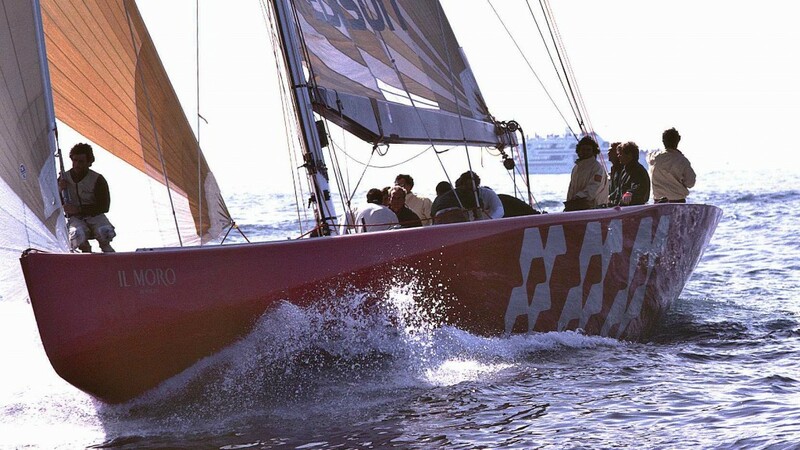 In the 1992 races, two teams used the concept: America³, and Il Moro di Venezia. These boats were overall first and second in the 1992 Cup, handily beating all other contenders. 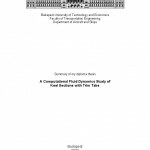 The concept has not been used widely for yachts other than IACCs, because for most cruising yachts it is not desirable to add the complication of a trim tab, and for most racing yachts it is prohibited under the racing rules. 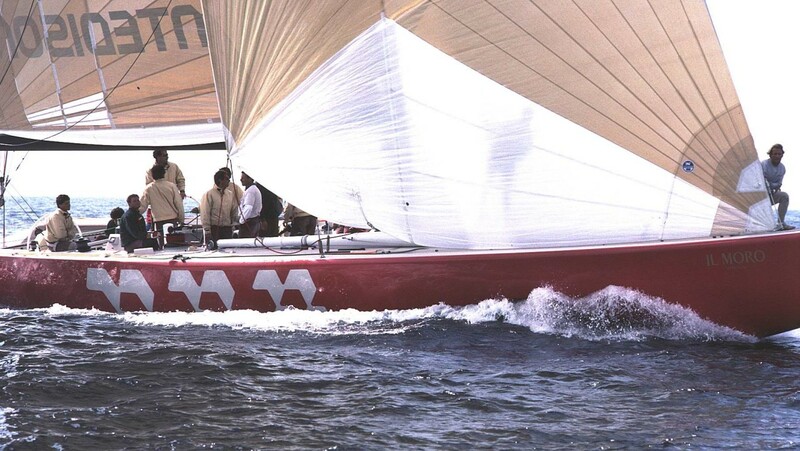 However, the concept is still as viable today as it was in 1992 and has since been used in for example the design of wing sails.